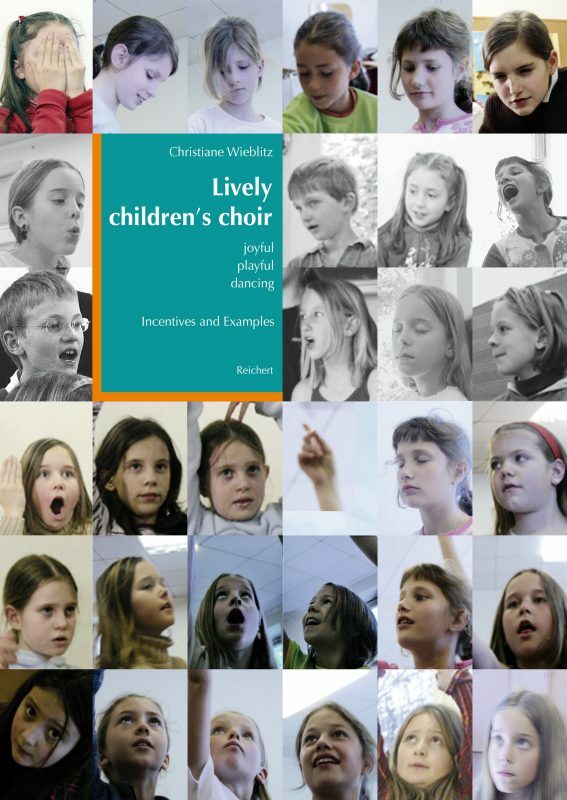 A practical handbook for working vocally with children aged 8 to 12 years. Singing means the development of the personality... and this involves more than just performing songs. The interconnection between singing, making music, speaking and movement is made transparent and is presented in a practical way through the musical competence of the author. She has been able to give a pictorial description of the children’s involvement with their artistic activities. Many varied forms of teaching and learning, methods, means, and the experience of aesthetic processes are introduced, which enable the reader to understand pleasurably the learning process from experience to structure. Born in Darmstadt, trained as an Elementary and Secondary School teacher, followed by study of Elemental Music and Movement Education at the Orff Institute in Salzburg from 1968 to 1970. Taught at the Orff Institute, a branch of the Mozarteum University from 1970 to 1999. Main activities: Work with early years and basic music education, mother and child groups and senior citizens. Seminars on the methodology of exercising children’s voices and leading a choir. Concerts and staged performances with her Children’s Choir – the so-called Schnurpsen Chor - and leading practical work with parents and massed singing. Member of the Faculty for the International Postgraduate University Course “Advanced Studies in Music and Dance Education - Orff-Schulwerk” as well as teaching on courses at the Orff Institute in Salzburg and internationally. studied piano and cello at the Royal College of Music in London. She met Carl Orff at recordings of his ‘Schulwerk’ in 1958 when he asked her to adapt the Schulwerk into English for use in the United Kingdom. As well as being actively involved in promoting Orff-Schulwerk world-wide she has responded to demand by translating many books about it and related to it from German into English. On this occasion she has made use of American spelling and terminology.